FRESH COFFEE, DELIVERED RIGHT TO YOUR DOOR. Furlong is our staple multi use blend and house espresso.A measure of our commitment to deliciousness. A touch more roast than our other blends, 1080 is intended to bring the heavy roast caramelization. 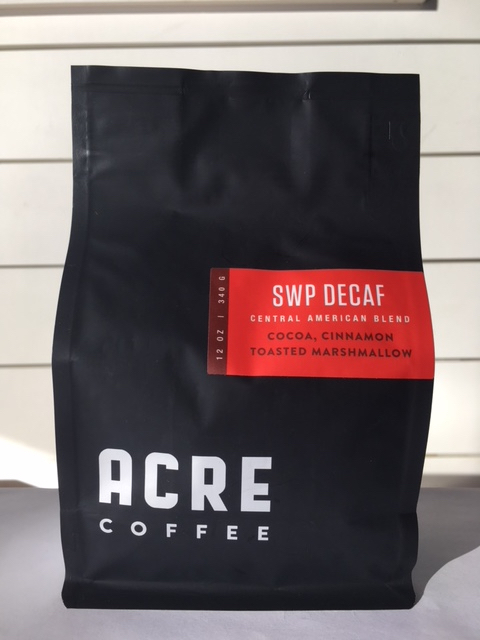 If you are the kind of coffee drinker who doesn't want to stop because it is late in the evening, you need ACRE decaf in your life. It was completely hands on when we built our first store out of scrap lumber, vintage fixtures and a dream. After refinishing the floors and repainting it we bought the industries’ best espresso machine and grinder. We then put an open sign in the window and on the first day a total of 8 people showed up. Six years later we now have 5 thriving stores, a bakery and a robust coffee roasting operation.